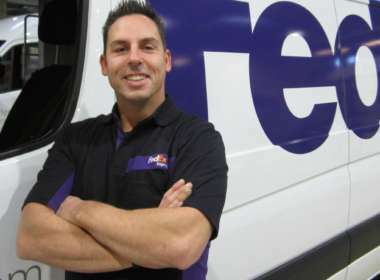 FedEx has yet to sever ties or release any statement regarding the status of their relationship with the National Rifle Association (NRA). 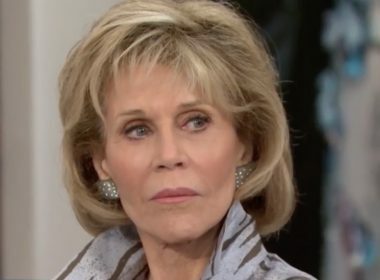 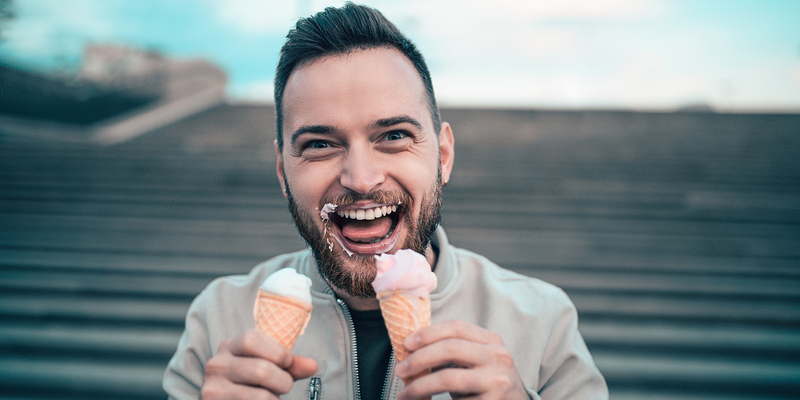 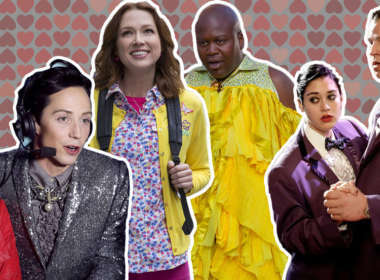 In honor of the eighth annual Galentine’s Day, we’ve picked ten of our favorite relationships between gay men and their straight female best friends. 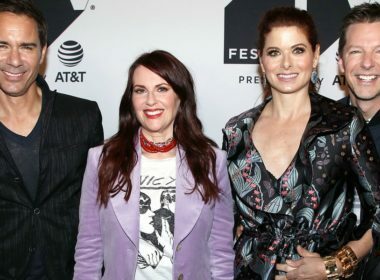 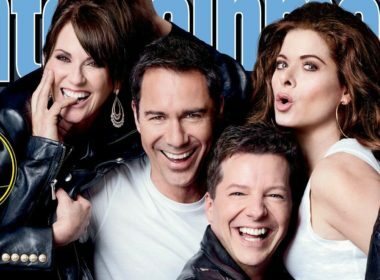 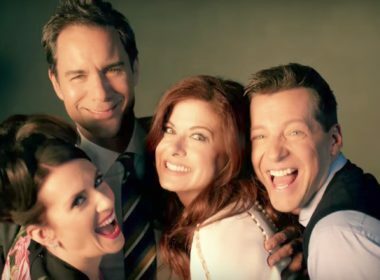 On the new cover of ‘Entertainment Weekly,’ the cast of ‘Will & Grace’ have gotten together and let their inner leather daddy out for all the world to see!